A key lawsuit against General Motors over the automaker's fatally flawed ignition switches will be reopened. A Georgia state judge on Saturday denied GM's attempt to stop the case brought by Brooke Melton's parents, according to Lance Cooper, the family's attorney. Ken Melton holding a photo of his daughter, Brooke. 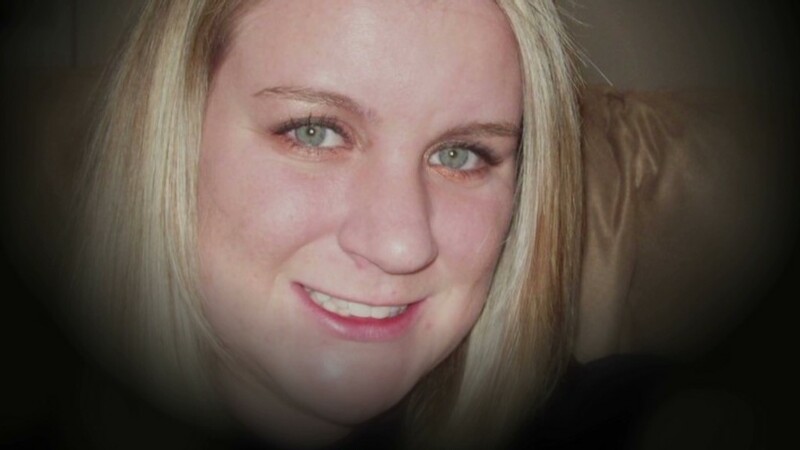 Brooke Melton, 29, was killed on a rainy evening in 2010 when her 2005 Chevrolet Cobalt hydroplaned, hit an oncoming car and tumbled off the road into a ditch. Her parents settled with General Motors last fall, months before GM (GM) recalled 2.6 million vehicles with the faulty switch. Earlier this year, GM admitted that some employees were aware of the problem with the switch 10 years earlier. The Meltons' effort to overturn the settlement alleges the company lied about not knowing of the flaw. Saturday's ruling allows them to move toward a trial. The Meltons said their daughter was a cautious driver. Although she was going slightly above the speed limit, they doubted she was to blame for the crash. "I knew in my heart and in my gut there was something wrong with the car, that it wasn't her fault," her father, Ken Melton, told CNNMoney's Poppy Harlow in a May interview. The Melton case helped push the recall scandal to the surface. Cooper's firm hired an engineering expert who discovered that the switch had been redesigned to make it harder to inadvertently turn the vehicle off while driving. It was the first known time anyone besides General Motors and its supplier were aware of the issue. General Motors said it was "disappointed in the court's decision." It said it believed the September 2013 settlement had been reached in "good faith" and barred additional legal action. The company established a victim compensation program led by attorney Ken Feinberg and had received at least 125 claims as of late last week. The Meltons have said they're not interested in that or any other settlement with GM this time. The decision green-lights the pre-trial legal steps, including witness depositions and the exchange of evidence. The case is schedule to go to trial in April 2016, but could be heard sooner, the Melton family attorney said.